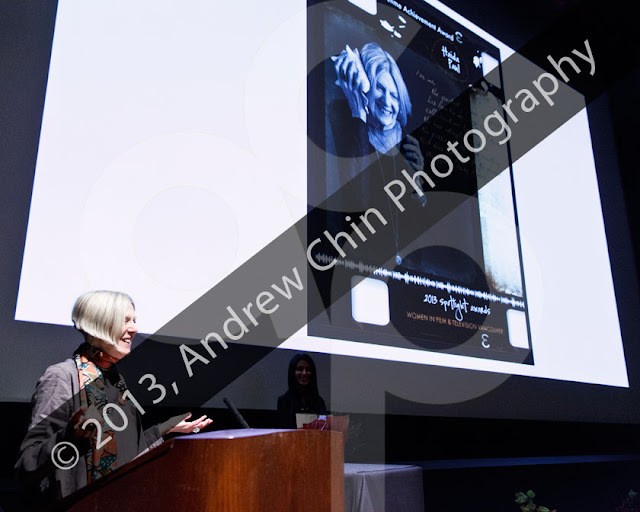 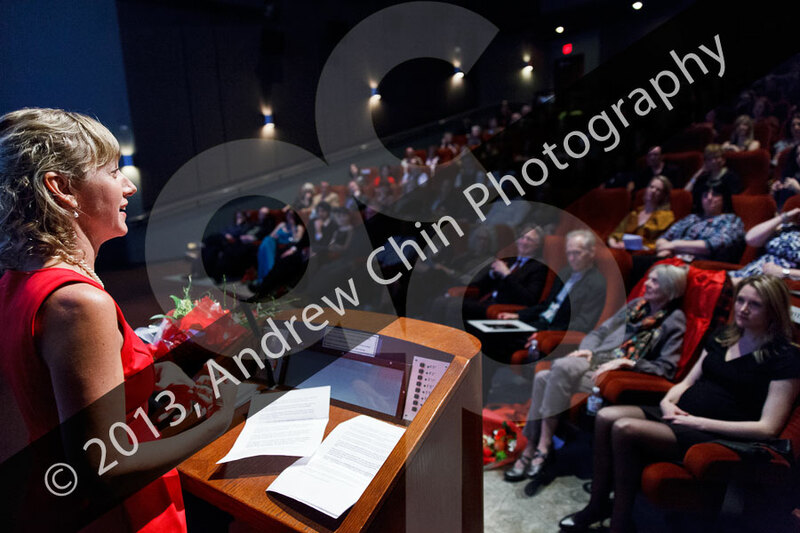 Haida Paul receives Lifetime Achievement Award at 2013 Vancouver International WOMEN In Film Festival. 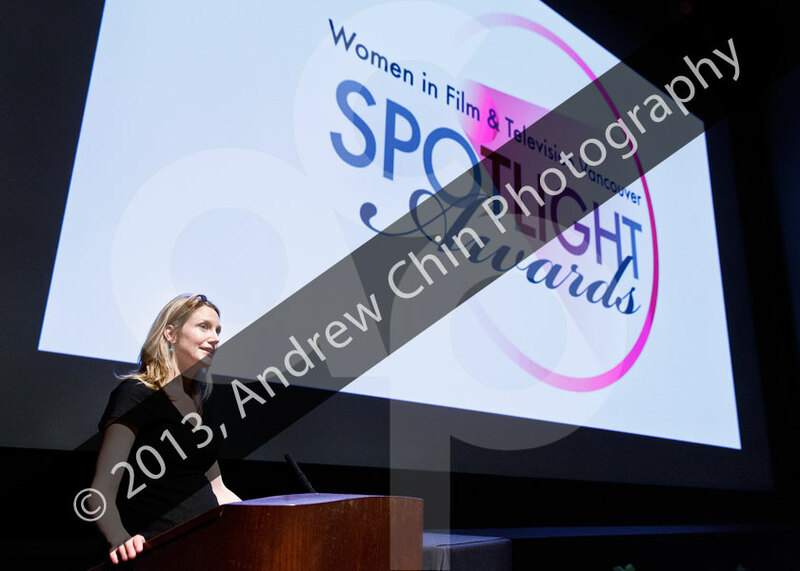 Sonja Bennett, Actress emcees at 2013 Vancouver International WOMEN In Film Festival. 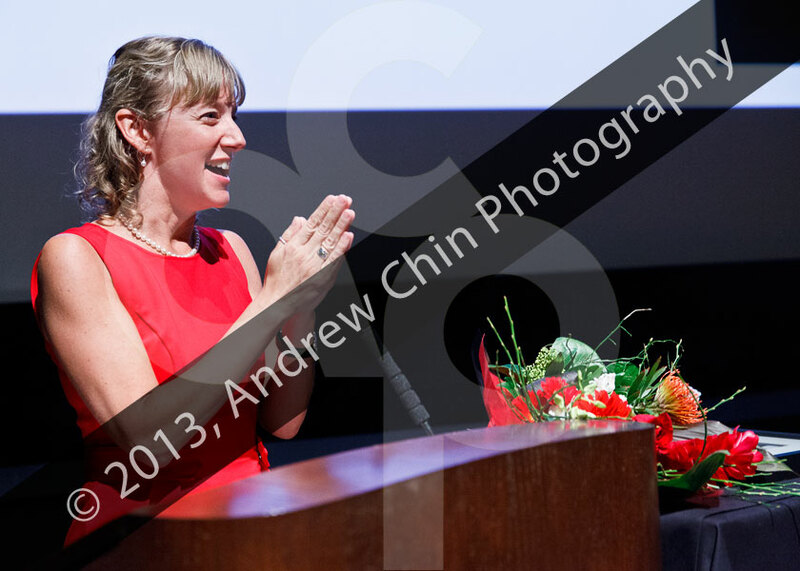 Elle-Maija Tailfeathers (Director + Writer) receives Image Award at 2013 Vancouver International WOMEN In Film Festival. Tracey Friesen (Executive Producer) receives Woman of The Year Award at 2013 Vancouver International WOMEN In Film Festival. 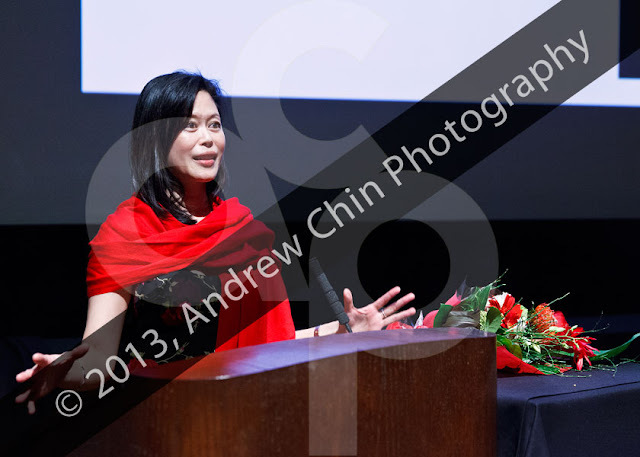 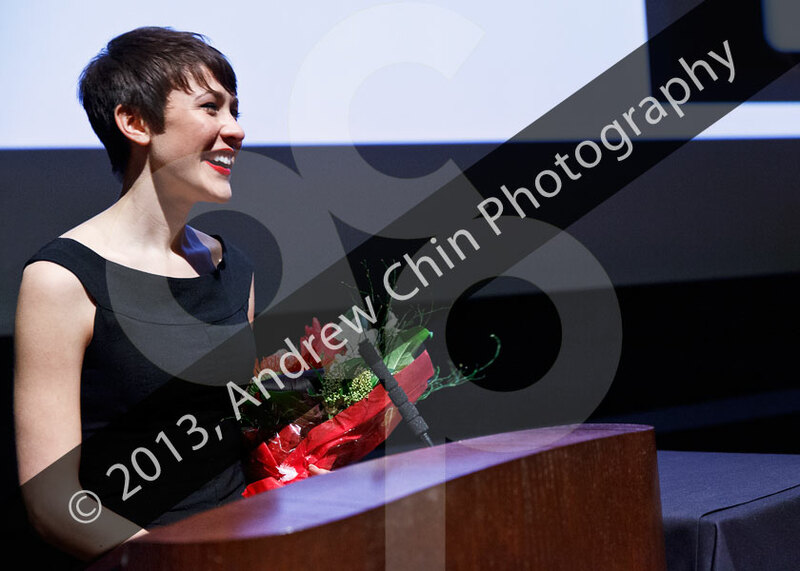 Karen Lam (Director) receives Artistic Innovation Award at 2013 Vancouver International WOMEN In Film Festival.